2. Paste http://www.stardoll.com/ in the proxy server's blank URL box. 4. Log into Stardoll to get the Press Me Button. 5. 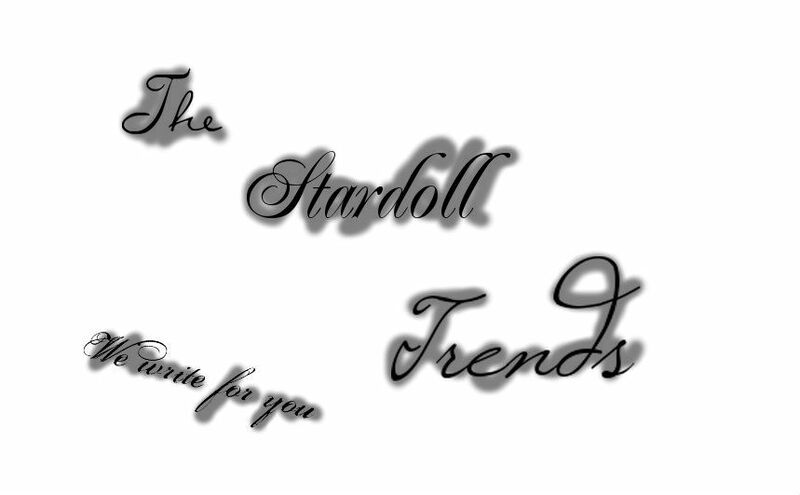 For the Laptop: paste http://www.stardoll.com/en/do/campaign/nspcc.php in the URL box. Join the club if you're not already a member. When you go to your suite and open the box you'll get a message saying the interior is unlocked and can be found under 'Room Design'. And all Superstars are waiting for them!